Believe it or not, aside from Bitcoin, there are over 800 cryptocurrencies! 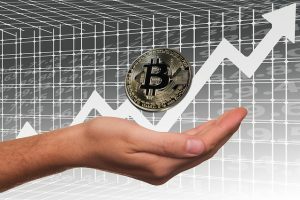 Over the years of Bitcoin’s existence, its value has fluctuated tremendously from zero to over $2000 per bitcoin to date. Its transaction volume has also reached 200,000 daily transactions. Created by Vitalik Buterin, it has scored itself the second spot in the hierarchy of cryptocurrencies. This digital currency launched in 2015 is predicted to surpass Bitcoin and may be the cryptocurrency of the future. Ethereum is currently worth $279 since its launch. Another use of the Ethereum blockchain is its ability to decentralize any services that are centralized. For instance, Ethereum is able to decentralize services like loans provided by banks, online transactions using Paypal as well as voting systems and much more. Ethereum can also be used to build a Decentralized Autonomous Organization (DAO). A DAO is a fully autonomous organization without a leader. DAOs are run by programming codes on a collection of smart contracts written in the Ethereum blockchain. DAO is designed to replace the structure of a traditional organization and like Bitcoin, eliminating the need for people and a centralized control. The main reason of Litecoin’s creation is to make up what Bitcoin lacked. The main difference between Litecoin and Bitcoin is the 2.5 minute time to generate a block for Litecoin, as opposed to Bitcoin’s 10 minutes. 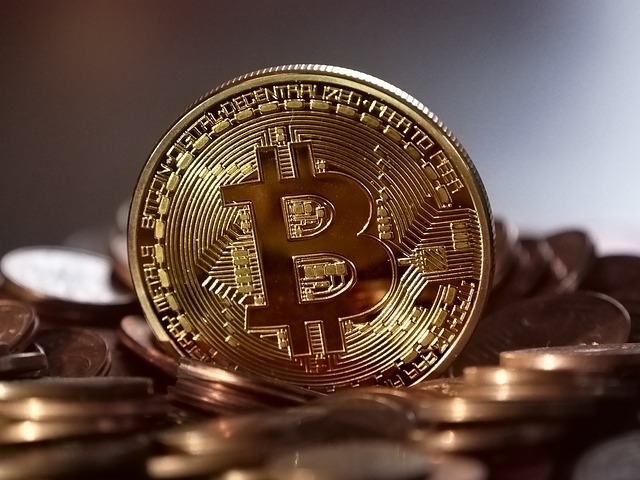 For miners and technical experts, the Litecoin possesses a very important difference to Bitcoin, and that is a more improved work algorithm which speeds up the hashing power and system altogether. While Litecoin failed to secure and maintain its second place after Bitcoin, it is still actively mined and traded and is bought by investors as a backup in case Bitcoin fails. The current value of Litecoin is $46. While Monero users have the ability to keep their transactions private, they are also able to share their information selectively. Every Monero account has a “view key”, which allows anyone holding it to view the account’s transactions. Apart from ring signatures, Monero also improved its privacy settings by using “Stealth Addresses”, which are randomly generated, one time addresses. These addresses are created for each transaction on behalf of the recipients. With this feature, the recipients use a single address and transactions they receive go to separate, unique addresses. This way, Monero transactions cannot be linked to the published address of the recipients. By providing a high level of privacy, Monero allows each unit of its individual currency to be exchanged between one another. Meaning, each of its coin has the same value. The price of Monero has fluctuated quite frequently from its launch until May 2017, where the current value of the currency is now $43.80. Monero has received the acceptance of multiple dark web marketplaces and has generated its own fan base due to its privacy settings. Therefore, it is less speculative as compared to other digital currencies and traders purchase Monero as a hedge for other cryptocurrencies. Ripple is actually a technology that has a dual function; as a digital currency as well as a digital payment network for financial transactions. It was launched in 2012 and co-founded by Chris Larsen and Jed McCaleb. The cryptocurrency coin under Ripple is labeled as XRP. Unlike the other cryptocurrencies, Ripple operates on an open-source and a peer-to-peer decentralized platform which allows a transfer of money in any form, both fiat and cryptocurrency. The way it works is that the Gateway functions as a credit intermediary that receives and sends currencies to public addresses over the Ripple network. This is why Ripple is less popular when compared to the other digital currencies, with only a $0.26 value to date. But Ripple does improve some features of traditional banks. Namely, transactions are completed within seconds on a Ripple network even though the system handles millions of transactions frequently.